Currently some Israelis are proposing the annexation of territories, captured in 1967, which lie on the Israeli side of the wall. 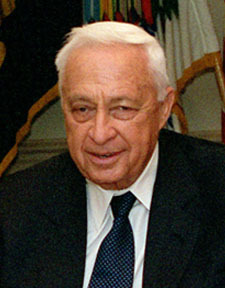 Ariel Sharon , as Prime Minister, assured that the barrier had been built solely to prevent military incursions. Imbued with that pledge, it has brought a pax muralis along with the hope of its becoming unnecessary. 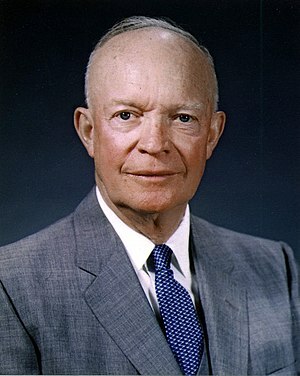 Promoters of annexation could not put it more clearly: they intend to slip this by him as he lies in a coma. Several years ago, I saw a beautiful Umbrella Magnolia tree, and purchased a two-foot sapling to plant in my yard. The spot that I chose had weed saplings all about, but I neglected to mark mine. In the spring I went looking for it and found access to the area awkward. Still I walked in and searched for some revealing leaf. It was too early.